SKU: LL. Category: Herbal Supplements. Liver Function: A Modern Necessity. As toxins accumulate in the body, our organs of elimination become over- worked and are inefficient at eliminating toxins. The liver is the primary organ responsible for filtration and detoxification. It is imperative that we support the liver with herbs that will strengthen its function. Liver Life® is a liver restorative which supports the body’s natural detoxification abilities and is the foundation to restoring and maintaining health and vitality. Product Summary: Liver Life® is a liquid dietary supplement intended to strengthen the liver’s structure and function. Liver Life® supports efficient draining of acidic waste via the urine, opens the detox pathways in the liver, and includes kidney support. Clinical Use: Pre and post laboratory tests with Liver Life® reveal improvements in high liver enzymes, food sensitivities, fatty acid metabolism, pH balance, nutrient absorption and microbial imbalances. No side effects reported. 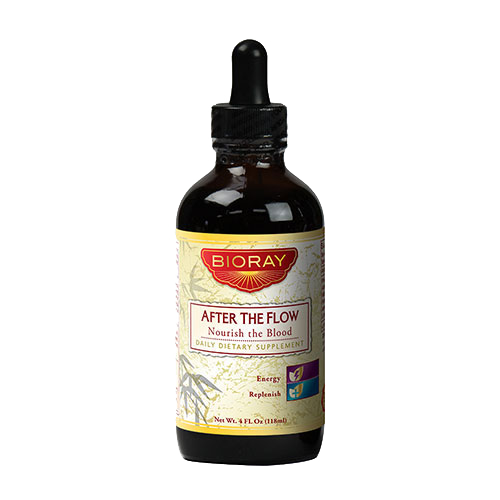 BIORAY® remedies are organic, non-GMO and all ingredients are G.R.A.S. listed. Children – Start with 1 drop in filtered water or juice, increasing intake by 1 drop every 3 days as tolerated. Optimal intake is 1-3 droppers twice (2x) per day. 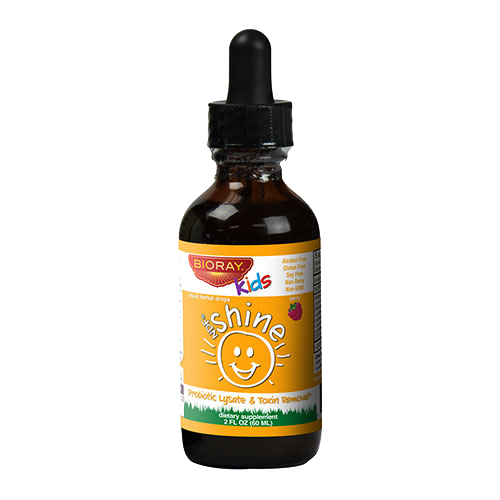 Adults – Start with 13 drops twice (2x) per day in filtered water or juice. Increase intake by 2-3 drops per day until optimal intake is reached. Over 150 lbs: 4 droppers (104 drops) twice (2x) a day.